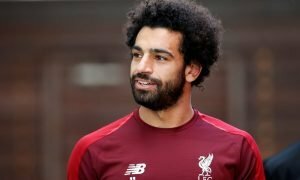 Liverpool plotting major bid to secure deal for £22.3m-rated international star | The Transfer Tavern | Where football transfer rumours fly or die! Liverpool supporting punters here inside the Football Transfer Tavern are looking at the news filtering in from HLN (via the Express) – with the media outlet suggesting that the Reds are plotting a ‘monster’ bid to sign £22.3m-rated Anderlecht midfielder Dennis Praet. The 5ft 9 attacking midfielder is one of Belgium’s rising stars, and has already made one appearance for the national team at the age of just 21. Our landlord here in the Transfer Tavern admits he has watched the Leuven-born midfielder several times for Anderlecht on the flatscreen TV in the Tavern, and feels he could add a different dimension to Liverpool’s midfield. 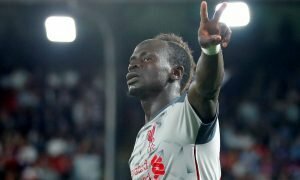 Our resident Liverpool fans admit they don’t know too much about the promising Belgian star, but all think that it is impressive he has amassed 118 appearances for Anderlecht at the age of just 21! 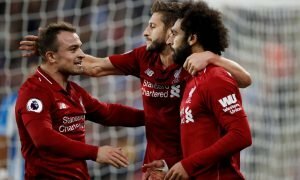 The Reds have endured an inconsistent season, with them one week looking like they are worthy of winning the Premier League, and the next week, looking like a side who don’t belong in the top-flight of English football. Liverpool fans……. Do you know much about Praet? Would you like to see him at Anfield this month? Let us know your thoughts and opinions in the comments below!